Having healthy eyes does not only affect your vision but your overall health. Just like any parts of the body, you must take good care of your eyes. Even the simplest eye problems should never be ignored as it could also be a symptom of a more serious health problem. If you feel like you are having troubles with your vision, go to an eye doctor or an optometrist right away. It is highly recommended that you undergo an eye exam every year with an optometrist or an ophthalmologist. These eye doctors will not only evaluate your visual acuity but your general eye health. Make sure that you only have your precious eyes checked by licensed doctors so you will get the best and the safest treatment. 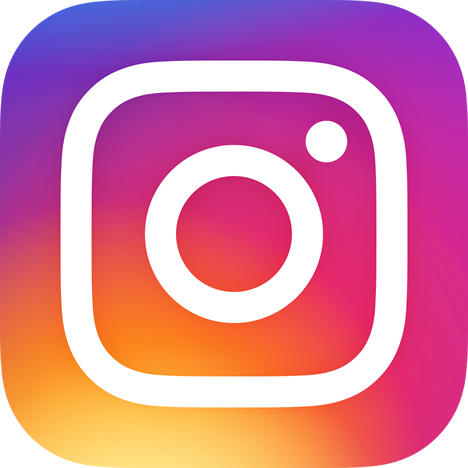 At Wise Eyes Optical, your eye health is our priority. We offer the best eye exam and treatment services for you and your family. We welcome you in our comfortable clinic with top-of-the-line screening equipment to accurately diagnose and treat your eye condition. 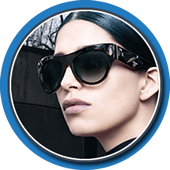 We also have a wide array of high-quality fashion and prescription eyeglasses and contact lenses. 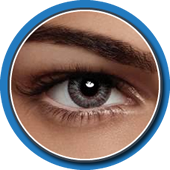 Our computer-assisted eye screening method ensures your comfort and safety. 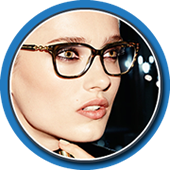 We can provide you everything you need from eyeglasses to contact lenses that you can wear home. We have already helped countless individuals of all ages in achieving clearer and better vision. 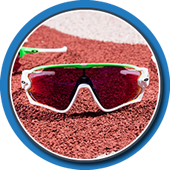 We also offer LASIK and treatment for eye injuries, glaucoma, and cataract testing. Have your eyes checked today with the best eye doctors and the best facility in town. 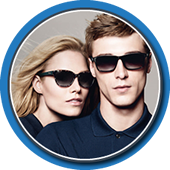 Come to us at Wise Eyes Optical. 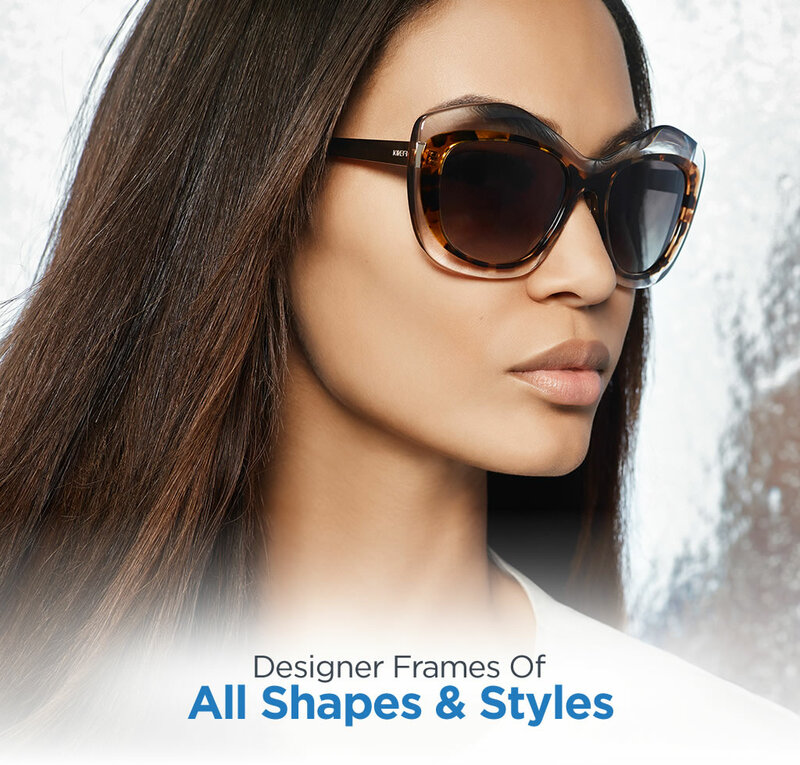 See clearer while being fashionable. 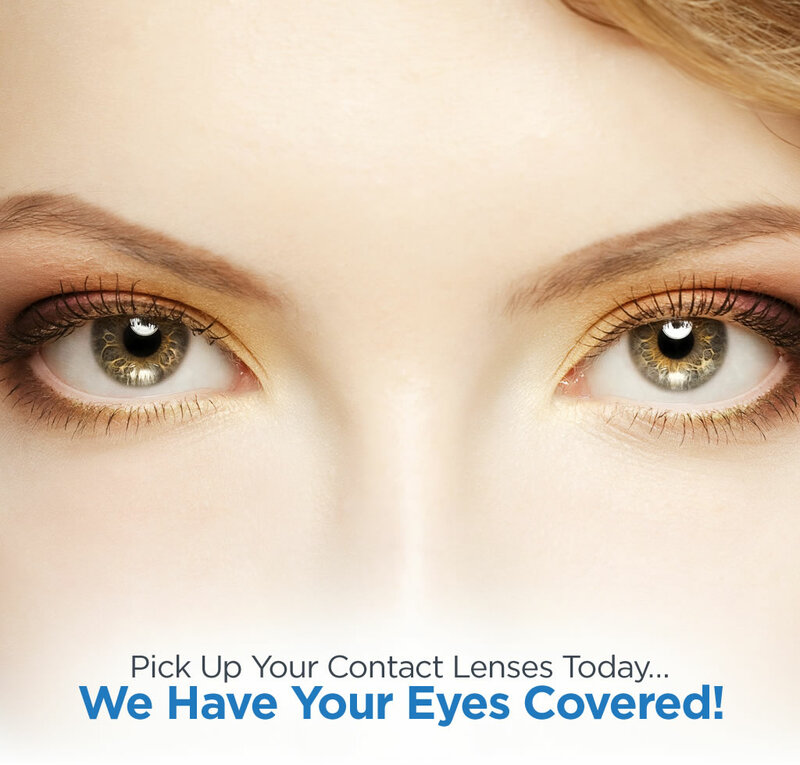 Enjoy our wide variety of high-quality prescription glasses and contact lenses. Get in touch with us today and schedule an appointment. We also accept walk-ins. When Do You Need To See An Optometrist?? Is there anything else we can help you with at this time? 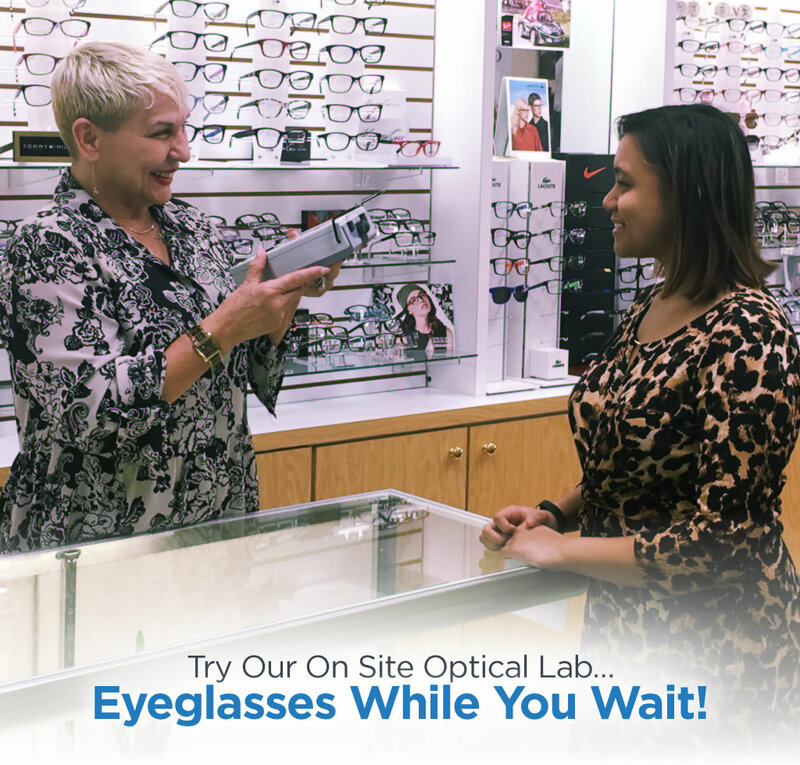 We are excited to provide you with professional eye care services in our comfortable and friendly optical center. 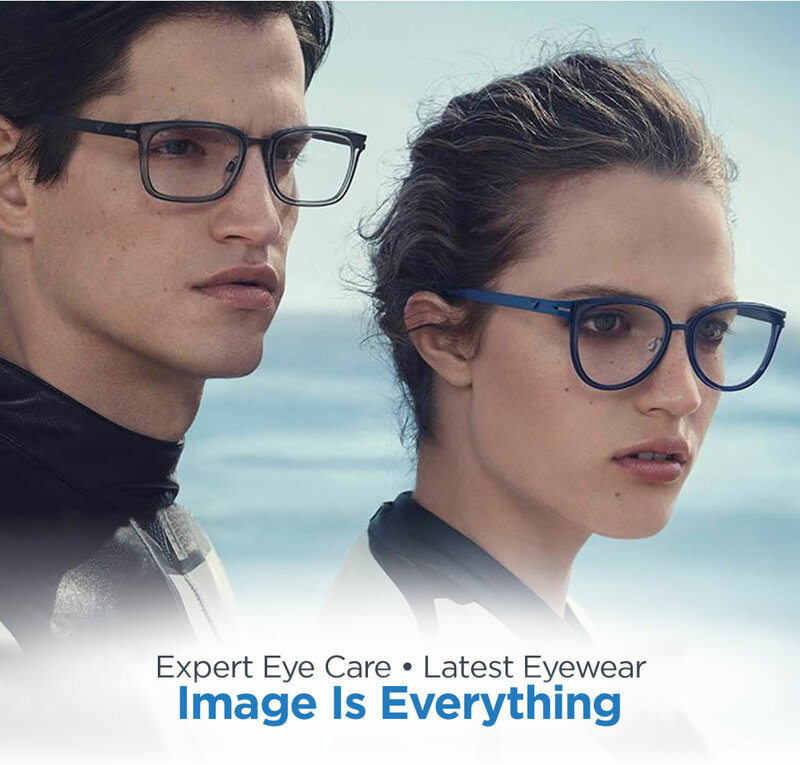 Call today to schedule your appointment and receive an enjoyable eye exam experience, eyeglass fashions designed with the best materials to top standards, as well as contact lenses with excellent comfort.